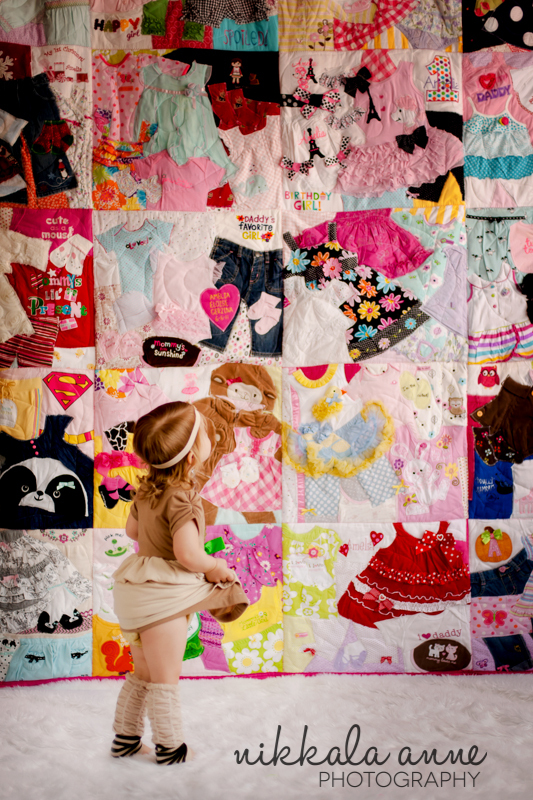 Memory Quilts by Lauryn Martin – where heart and sew meets 22hands. where heart and sew meets 22hands. Thank you so much for stopping by! My name is Lauryn, I’m a momma to twin miracles, and I’m in the business of making memories huggable!